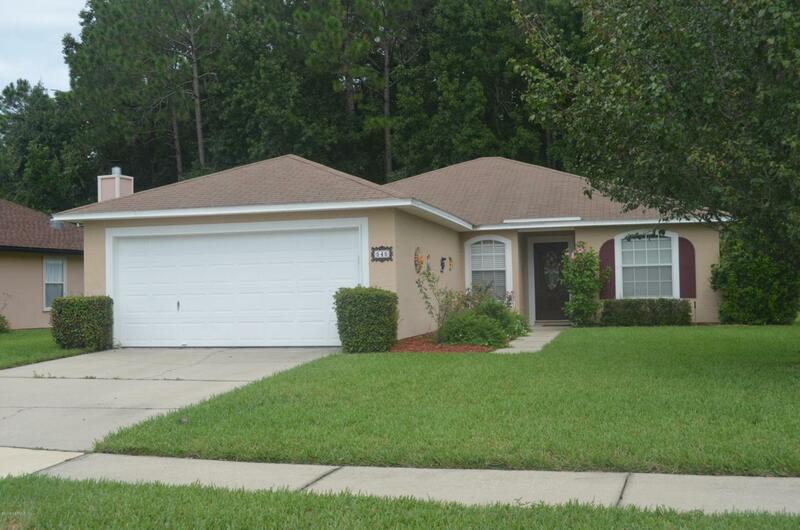 BEAUTIFULLY MAINTAINED HOME IN SOUTHLAKE SUBDIVISION IN ST. JOHNS COUNTY. 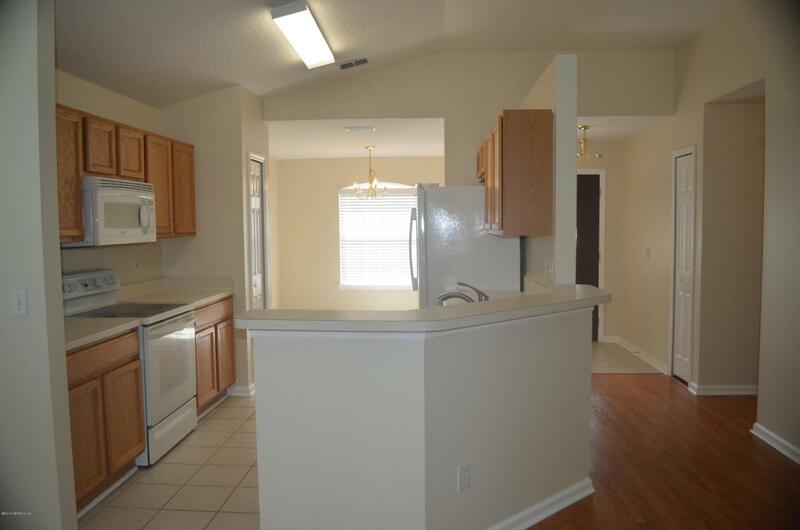 THREE BEDROOMS, 2 BATHS, SPLIT FLOOR PLAN, KITCHEN WITH BREAKFAST ROOM OVERLOOKING LIVING/DINING COMBINATION. LARGE MASTER BEDROOM WITH WALK IN CLOSET AND MASTER BATH. 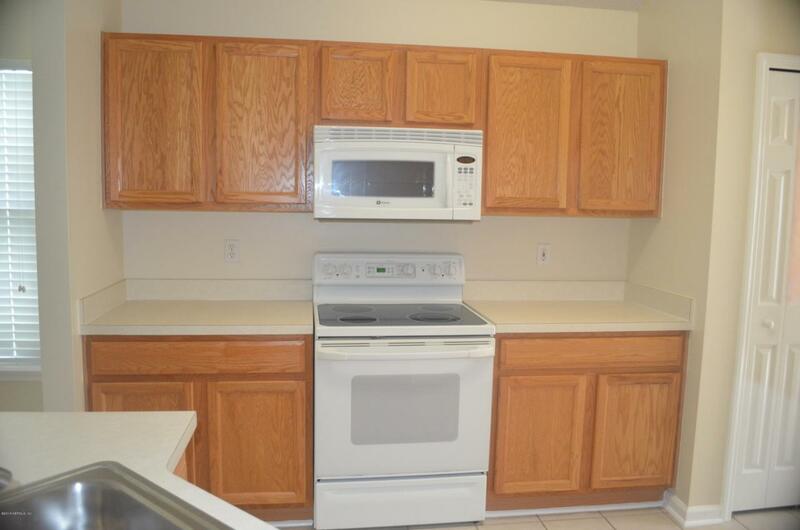 LAMINATE AND TILE FLOORS, CARPET IN BEDROOMS, CEILING FANS. 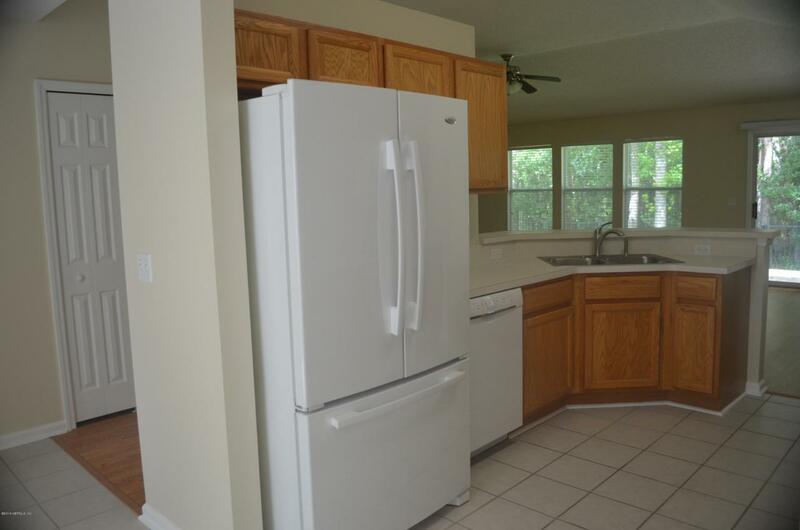 LOVELY FENCED BACK YARD OVER LOOKING PRESERVE,IRRIGATION, TWO CAR GARAGE.